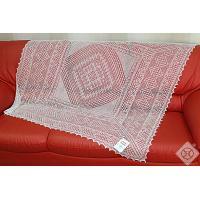 Original hand made Orenburg lace shawl knitted from genuine wool (goat down). Soft and cozy, beautiful and elegant, highly durable and really unique. 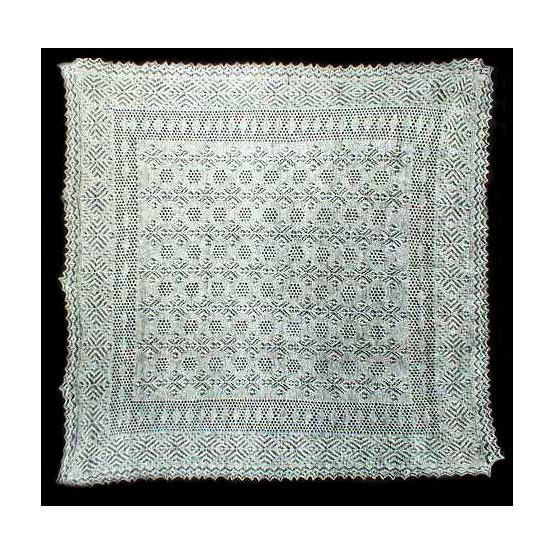 In comparison to the pashmina, these Russian shawls are much more attractive and refined. 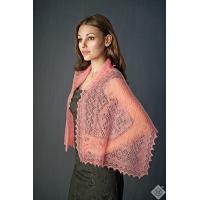 Each authentic Orenburg shawl is so fine that it may be passed through a wedding or engagement ring. Production of such shawls is extremely labor-intensive, which affects their cost. Wonderful addition to any women's outfit. Perfect engagement gift! Pattern may vary. Fabric: 75% goat down, 25% polyamide. Size: 47.2x47.2" (120x120 cm). Ships from Moscow within 7 business days.